After a summer spent experimenting with the album format and releasing twelve of Collecti’s tracks as three distinct EP’s, Sharam‘s full length album with a ninety-minute continuous DJ mix version and bonus material is here, debuting on release day in the iTunes Dance Top 20. 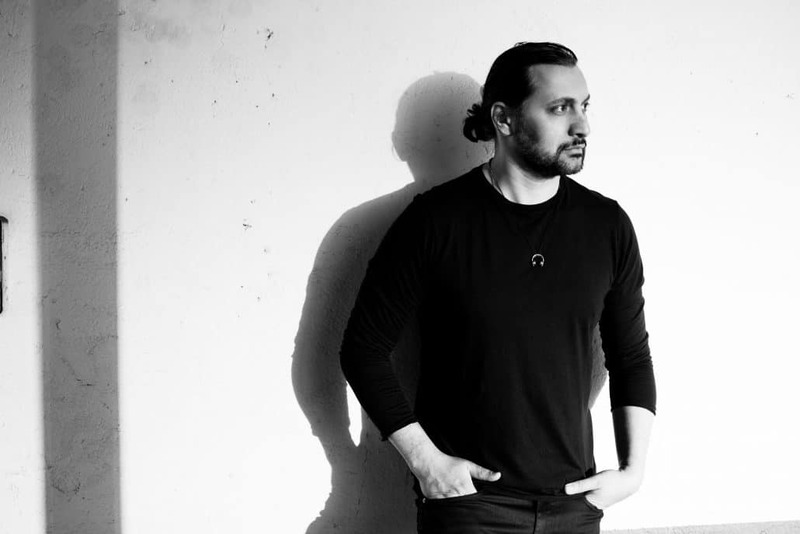 The album displays Sharam’s unique and diverse production style, focusing on his roots in the underground world of techno. It’s a thrilling and epic sonic marathon, with fifteen tracks that average over eight minutes in length and showcase a wide variety of sounds and textures. From the rough, drum n’ bass inspired sounds of opener Amnesi, to the chaotic white noise melodies of Filthi and Crazi, to the acid groove of Napoli, the roaring Scorpi, and the gurgling textures of Basic Channel-influenced Mini, the album contains elements from every corner of techno and its sub-genres. The album’s consistency lies in Sharam’s masterful arrangements and incredibly textured sound design, which is felt most prominently when listening to the continuous mix. Sharam is no stranger to the mix compilation, having put together many over the years, perhaps most famously for acclaimed English brand Global Underground. As he did with his debut album Get Wild in 2009, Sharam has mixed together all the original tracks on Collecti, applying the same methodology to craft a breathtaking journey that flows with the same energy of his legendary DJ sets. It is a feat few (if any) can claim. Collecti is out now on all digital stores, and four limited edition vinyl records are available from select retailers and Yoshitoshi’s web store. It’s out. Get Collecti now on all stores – includes a 90 min DJ mix and 15 tracks.